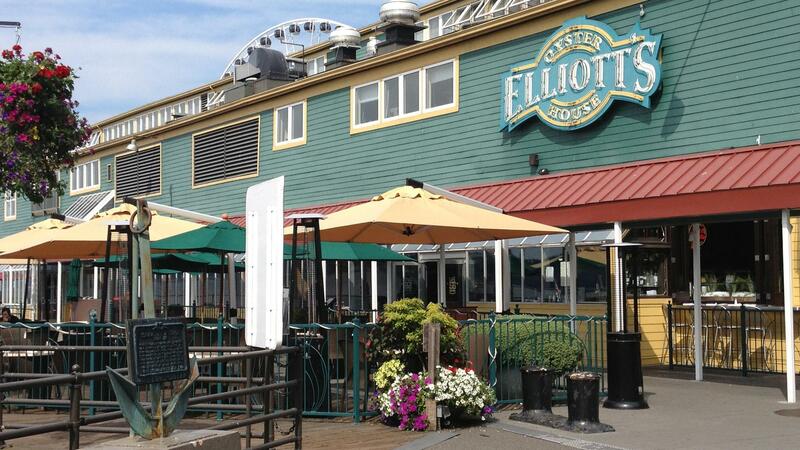 Rent Elliott’s Oyster House | Corporate Events | Wedding Locations, Event Spaces and Party Venues. Special occasions call for a special place. Treat your guests to fresh seafood and other dishes that are simply prepared and beautifully presented; an extensive selection of wines, beers and cocktails; and friendly, attentive service. will gladly help you design a delicious menu that will satisfy the tastes of everyone in your group. We can even create an oyster bar with local oyster shucked to order. To further enhance the occasion, specialty linens and fresh flowers can be ordered. Plan your next event at Café 56. It is perfect for all types of events: birthday parties, media events, holiday parties, fundraisers, corporate bookings, and much more.